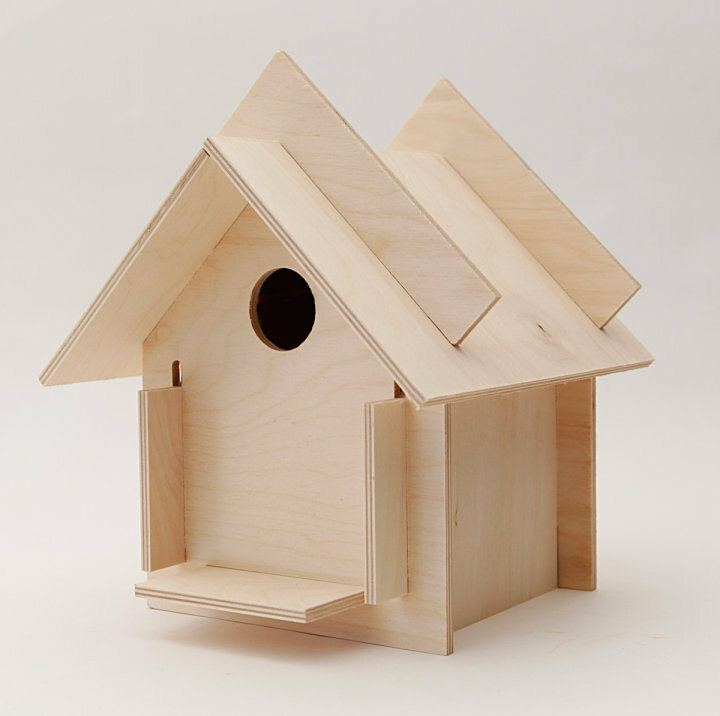 Box for the birds is a creative way for a youngster to create a useful birdhouse without nails and hammers. Slots and grooves provide an easy way to build with 'no nails, no glue'! You can leave them in their natural wood design, or paint them for more creativity! These are super easy to make and fun for all ages. I love that you don't have to have to search for tools to make this. No mess, just an easy project to incorporate in with a study on the birds. Us homeschoolers are always looking for creative, yet educational items!! 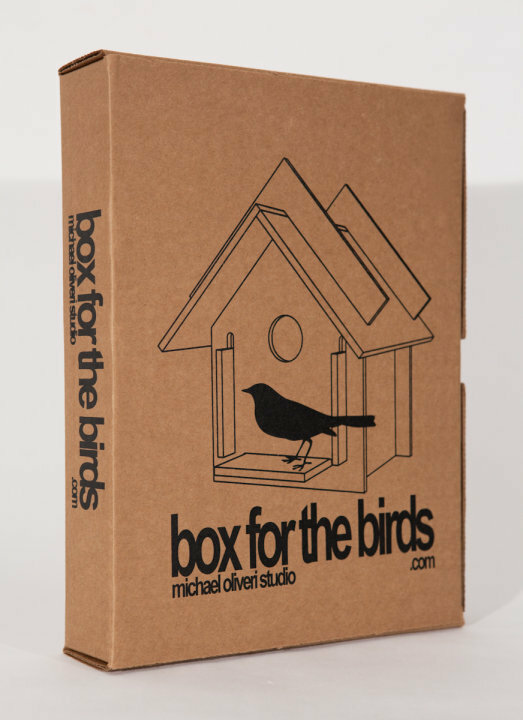 Thanks so Box for the Birds, I am able to offer 2 bird houses in the Keeping Kids Creative Giveaway beginning Sept 17th! I received a product in exchange for an honest review.